Recalls aren’t rare among manufacturers, and if they do happen, it’s a good indication that the brand has taken notice of the problems that may arise from any issues with their products. Whether proactive or reactive, recalls can be understandably scary for consumers, as they immediately assume that the car feature of vehicle itself is defective and prone to further problems down the road, when in fact, they should be thankful that the makers of their vehicle will be taking steps to alleviate the issue. 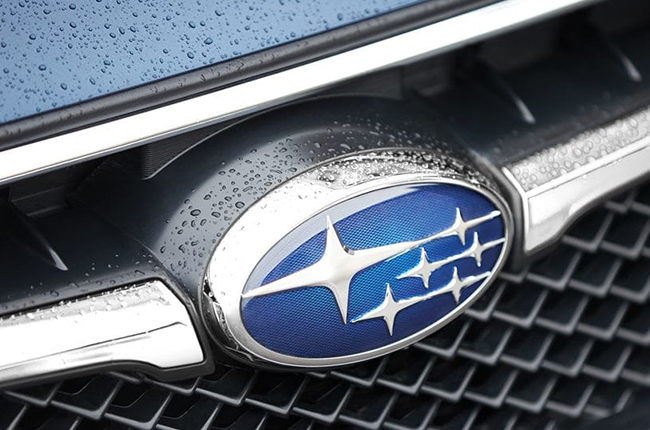 Such is the case with Subaru’s latest release about affected vehicles and their related issues, and owners can rest assured that steps will be taken to solve two important points. In any case, if you are affected by the recall, it’s best to schedule a visit with your closest dealer and service center as soon as possible. 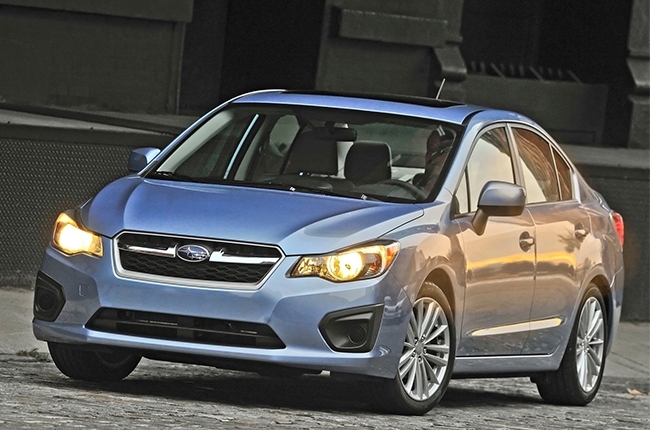 This worldwide recall covers valve spring issues for vehicles manufactured from January 16, 2012 to May 14, 2013, and covers the following models: 2013 Model Year (MY) BRZ, 2013-2014 MY Legacy/Outback, 2012-2014 MY Forester and 2012-2014 MY Impreza/XV equipped with the FA20 engine or FB20 engine. The move is precautionary and is needed to prevent the valve springs from fracturing under stress, resulting in a noise coming from the engine, stalling, or being unable to start. This affects vehicles across the region, and Motor Image will replace the parts free of charge. 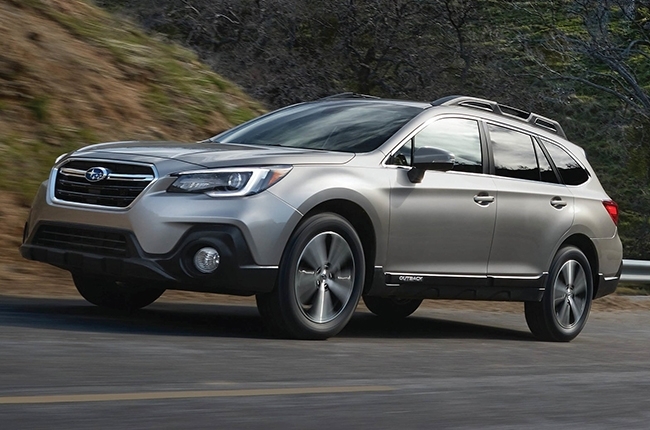 The second recall is in reference to some inaccuracies with the multi-information displays affecting 2018 MY Legacy/Outback vehicles manufactured before August 1, 2018. A programing issue may lead to things like fuel and range not being reflected properly. The fix is for free and will keep your numbers accurate and proper. Again, this is a regional issue and the problem will be fixed free of charge. If you happen to own any of the vehicles listed above, Motor Image has already been contacting customers on their databases, and you yourself can call your closest service center to schedule the replacement of said precautionary parts in order to ensure your vehicle is in proper working order.